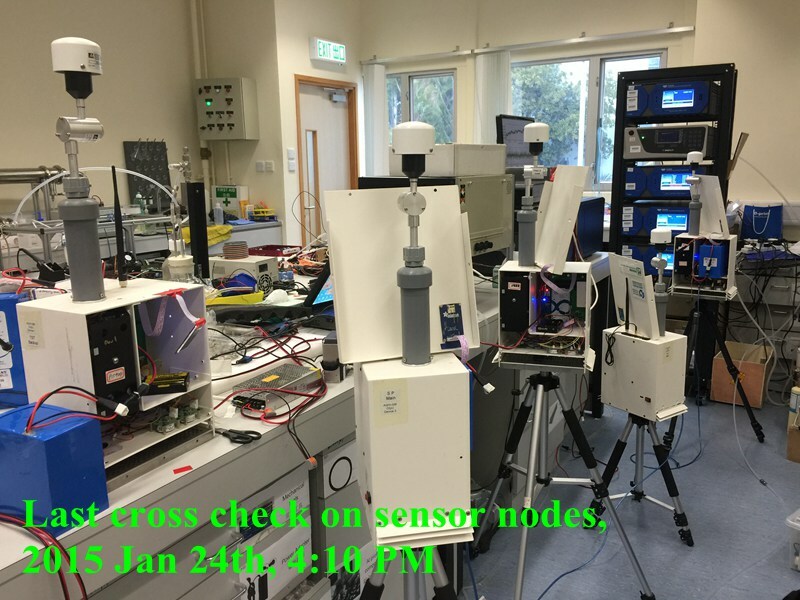 A new technological approach is emerging that goes beyond routine monitoring network or the Supersite concepts, which makes use of recent advances in sensor technologies. 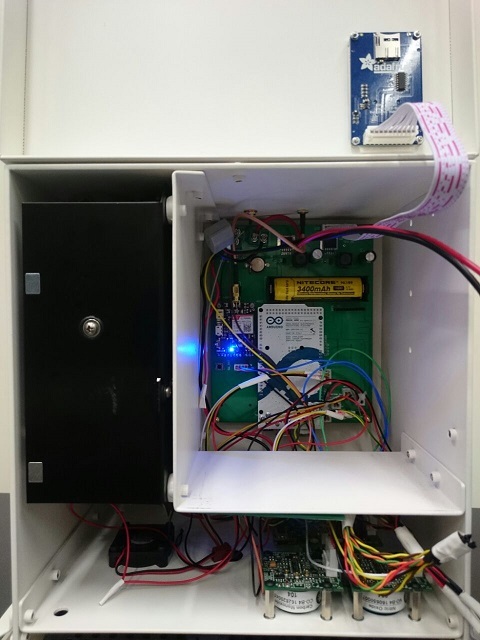 These allow the construction of small, robust and capable monitoring packages at lower cost that may be placed in locations not covered by conventional monitoring. 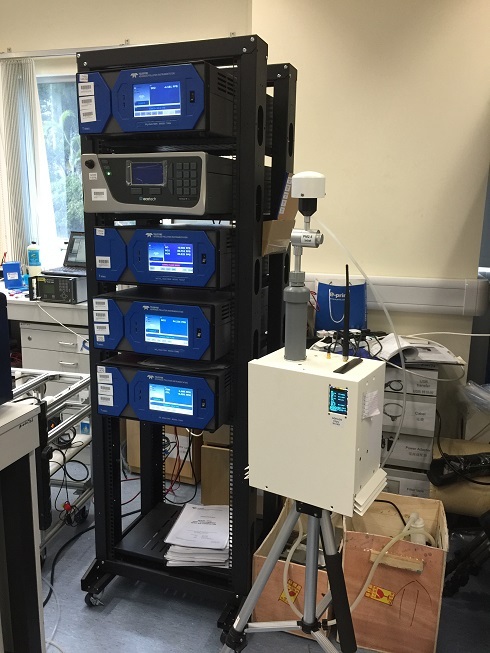 This new development allows monitoring schemes to be deployed that target special environmental exposure situations and community monitoring locations. 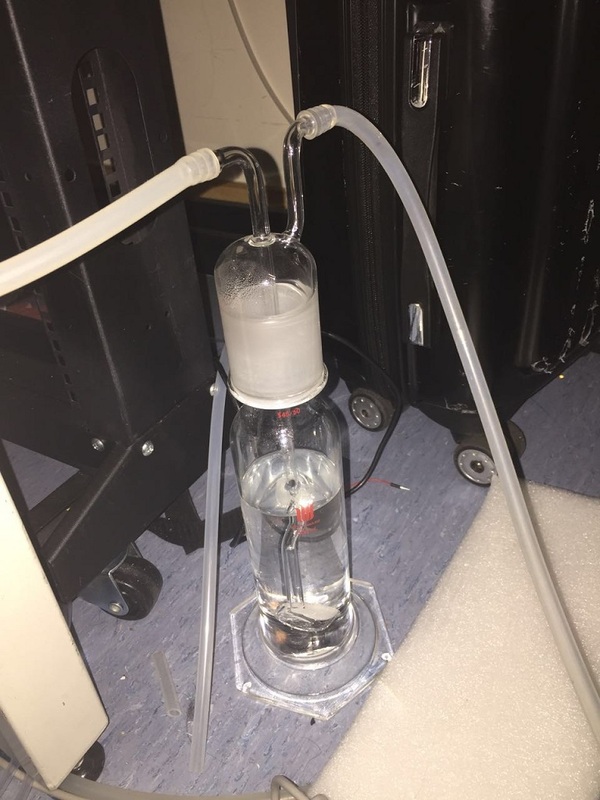 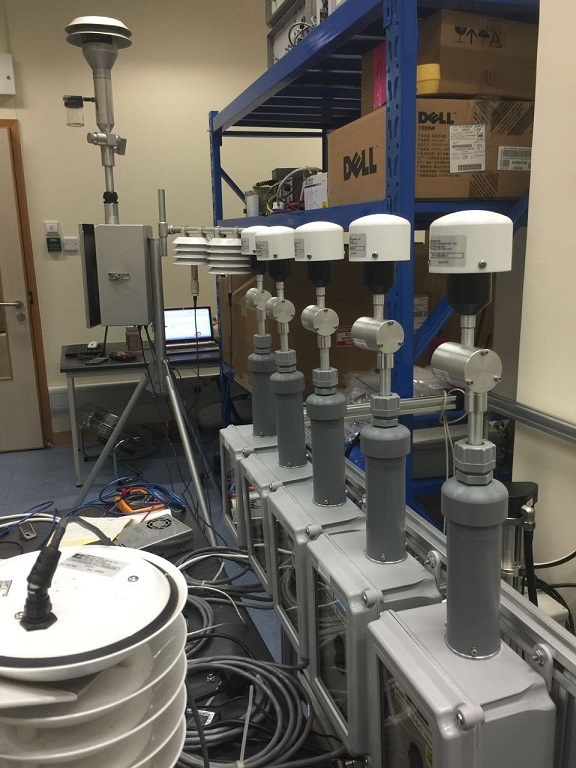 These emerging monitoring technologies, called next generation air monitoring, while promising, are not fully proven in field studies and it is essential to answer some basic questions on their performance to assure they function well with predictable characteristics for deployment. 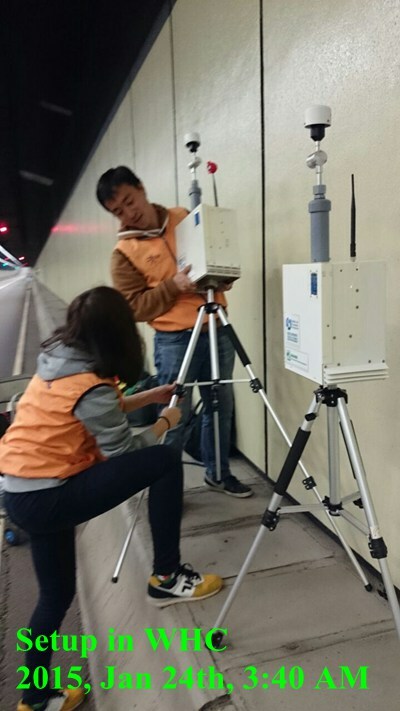 The CityU team is experienced in the development and application of next generation sensor technologies. 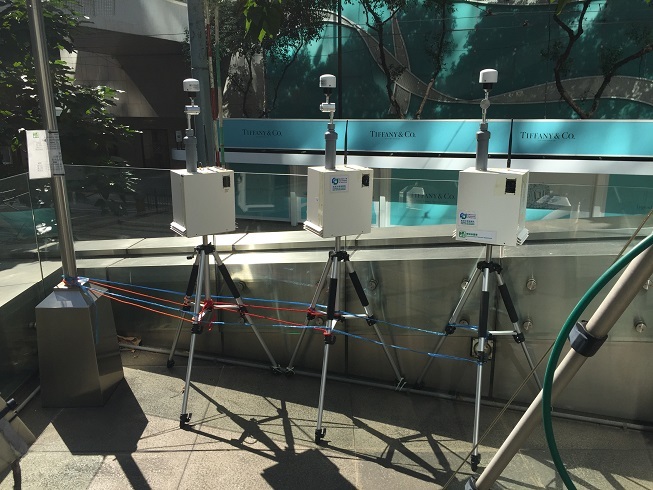 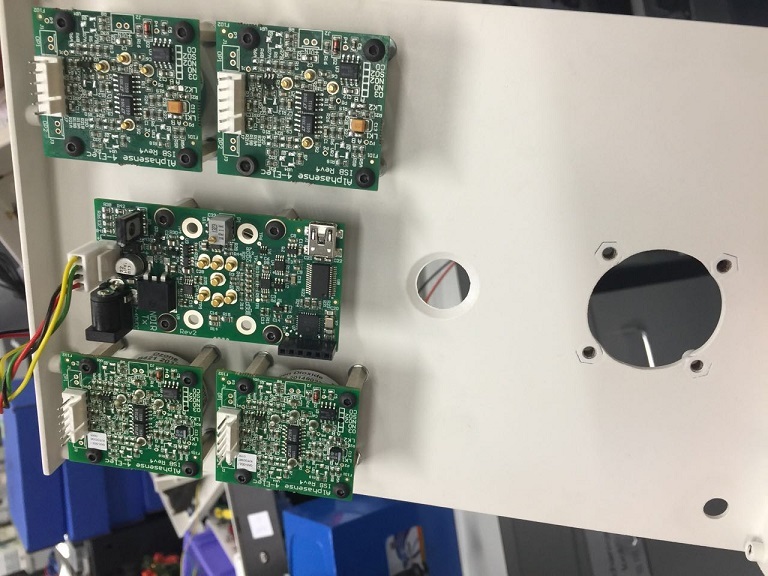 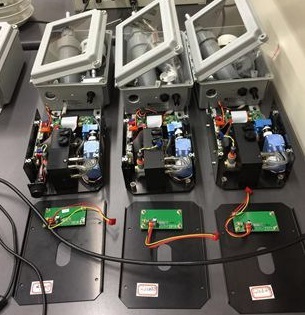 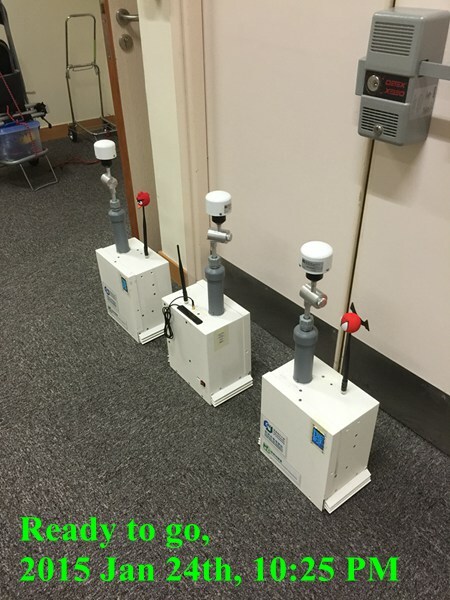 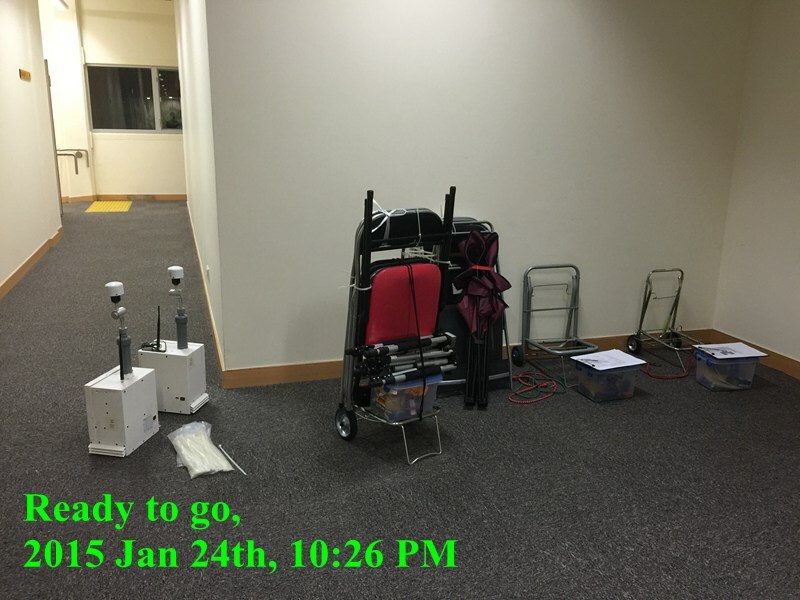 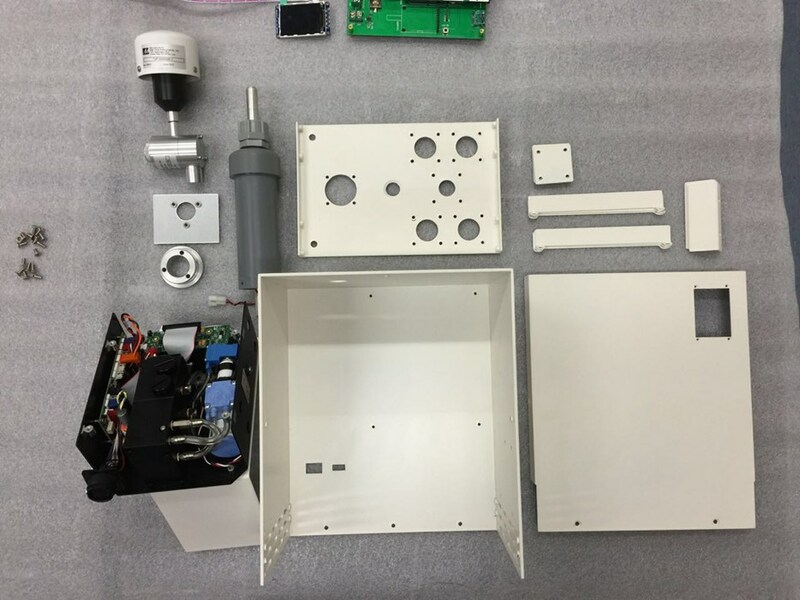 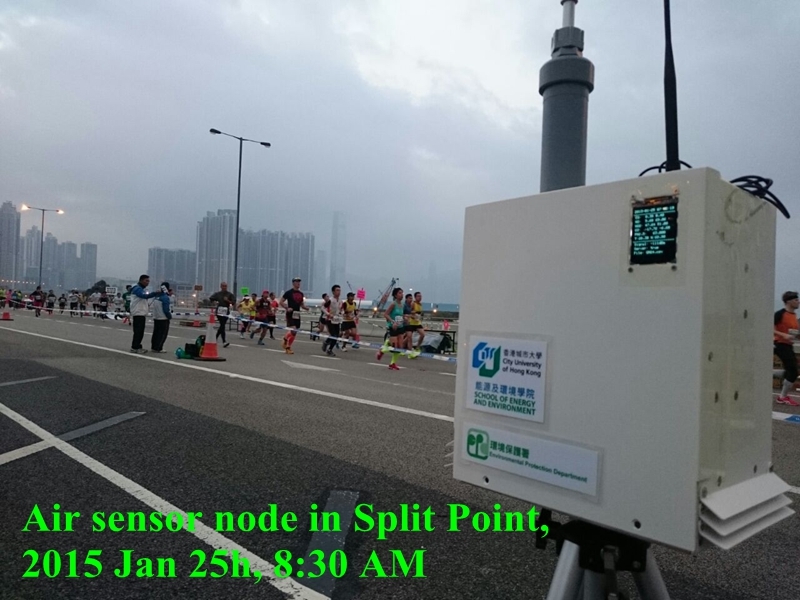 As the first example of large scale air sensor monitoring network, we have designed and fabricated a low cost sensor system and carried out comprehensive evaluation and comparison with other sensor and monitoring systems for the 2015 Standard Chartered Hong Kong Marathon. 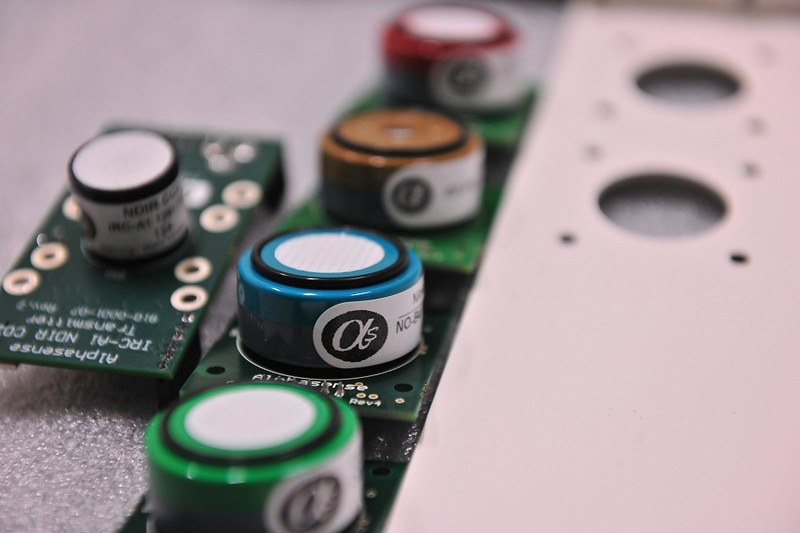 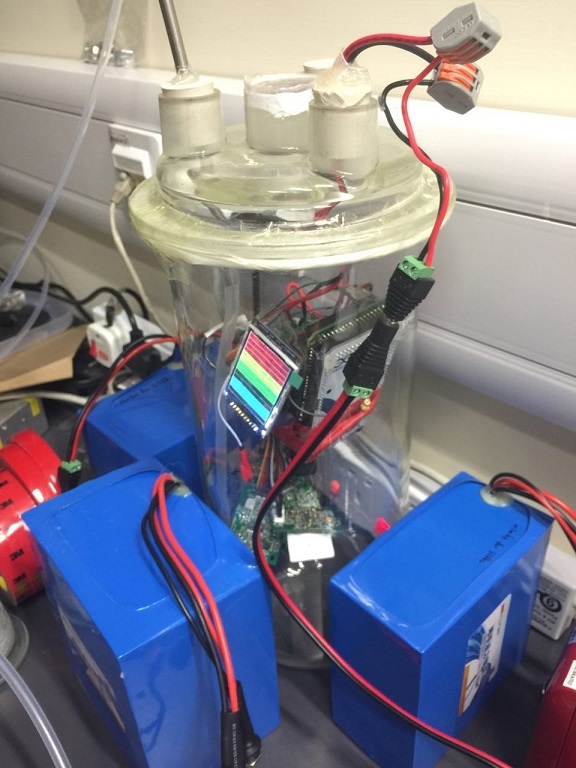 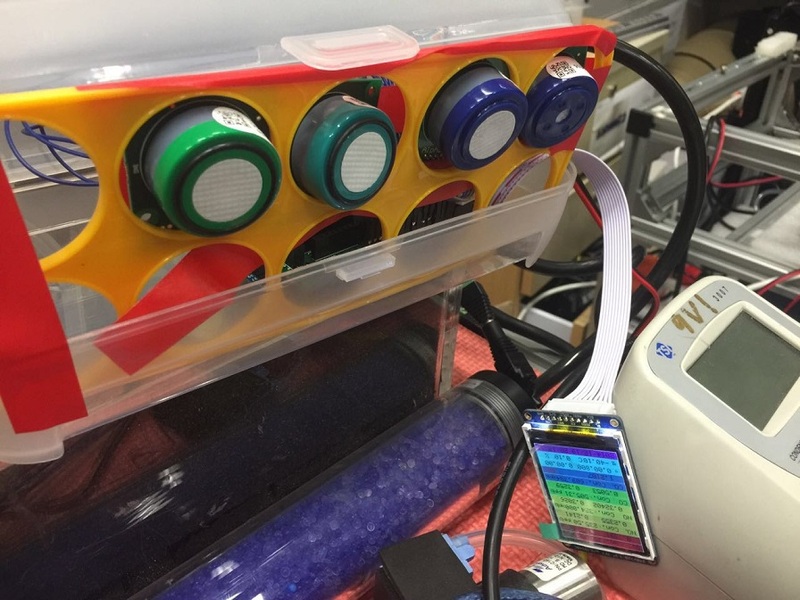 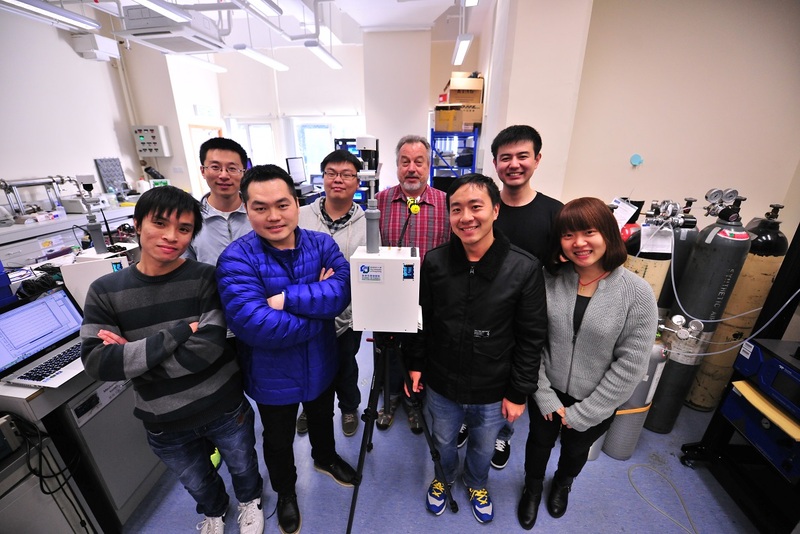 The sensor platform has high time resolution and pollutants to be measured include, but not limited to, NO, NO2, CO, O3 and PM2.5, which are either sensors developed by the CityU team or the state-of-the-art electrochemical sensors. 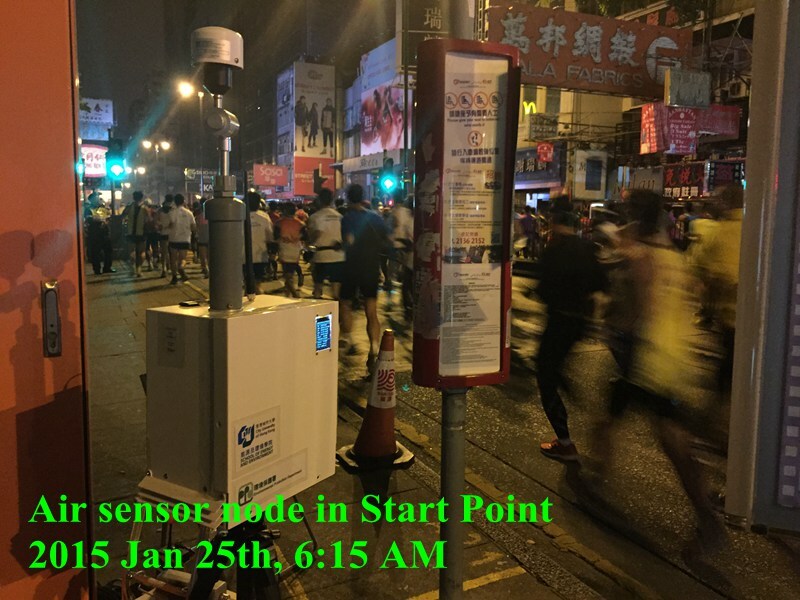 Important environmental factors including pressure, temperature, RH and GPS location will be also integrated in the system. 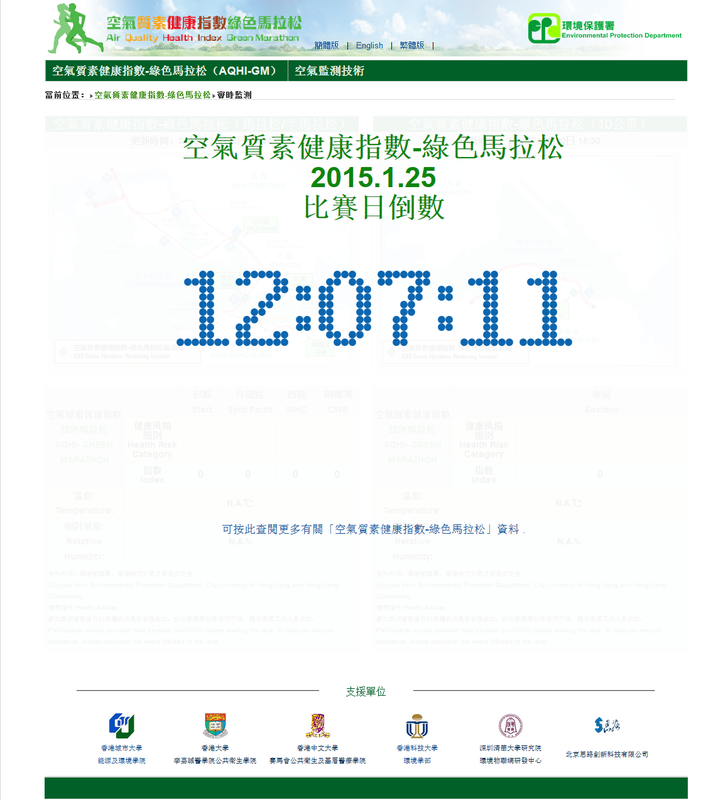 Other key functions will include the real time data display and storage, flexible data transmission options, i.e. 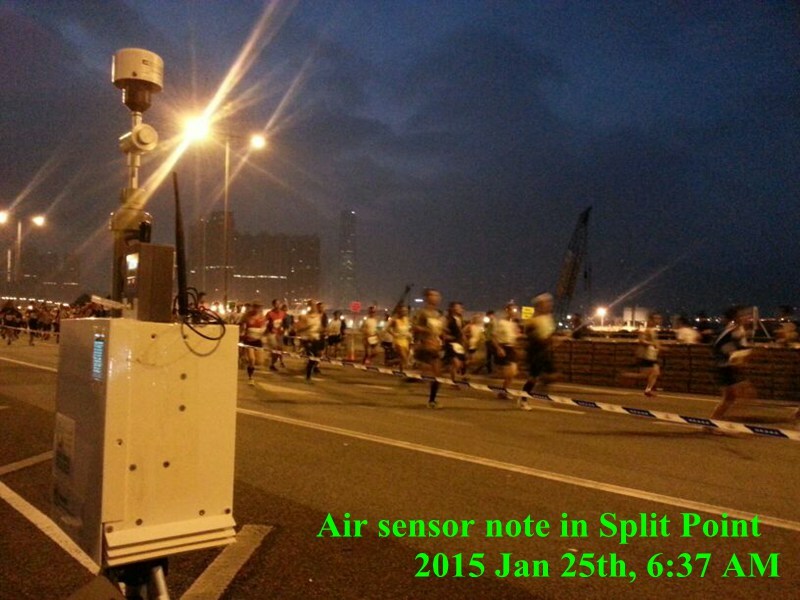 GSM, Wifi, Bluetooth, Xbee etc, to meet the different monitoring needs. 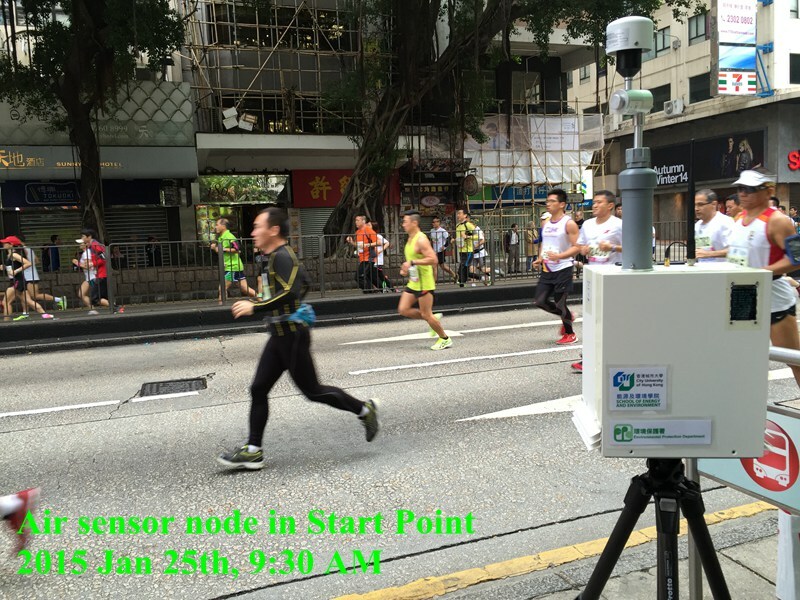 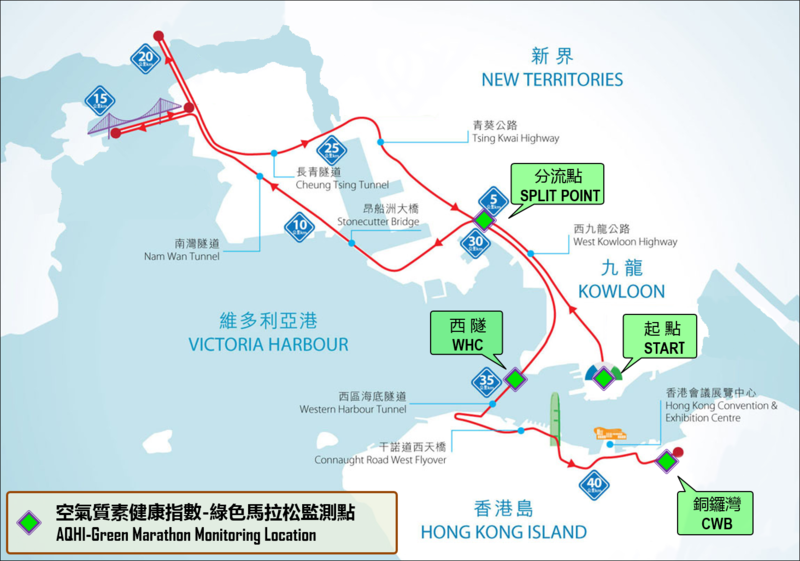 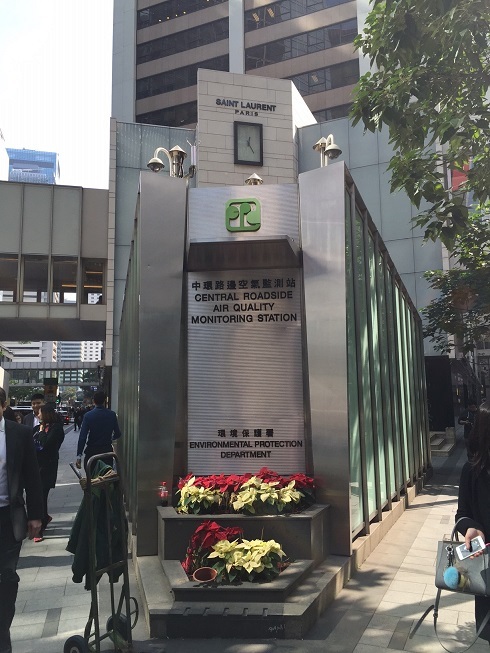 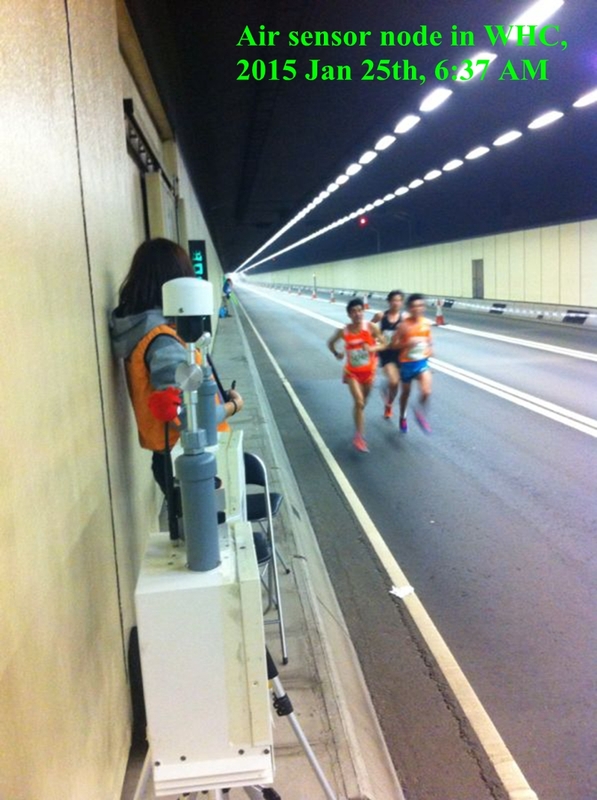 We are proud to work with Hong Kong Environmental Protection Department to provide a full coverage of air monitoring network for 2015 Standard Chartered Marathon using our next generation sensing technology. 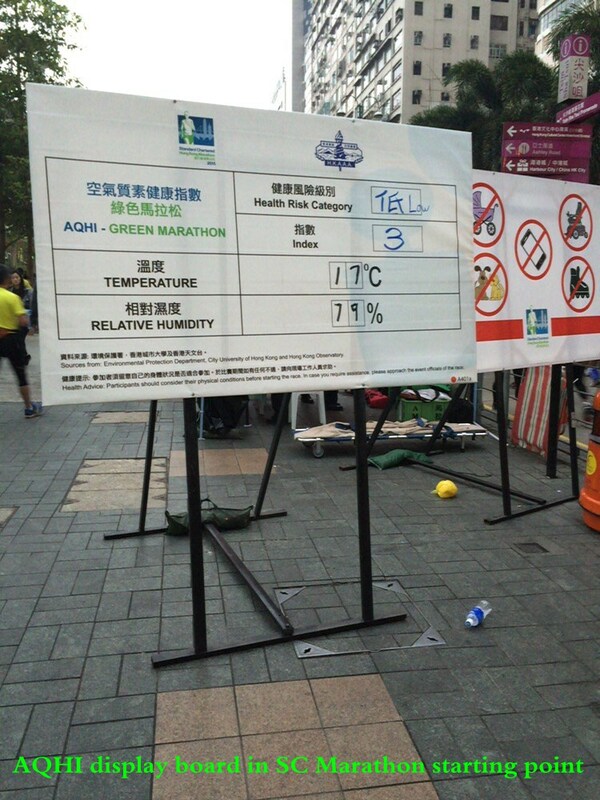 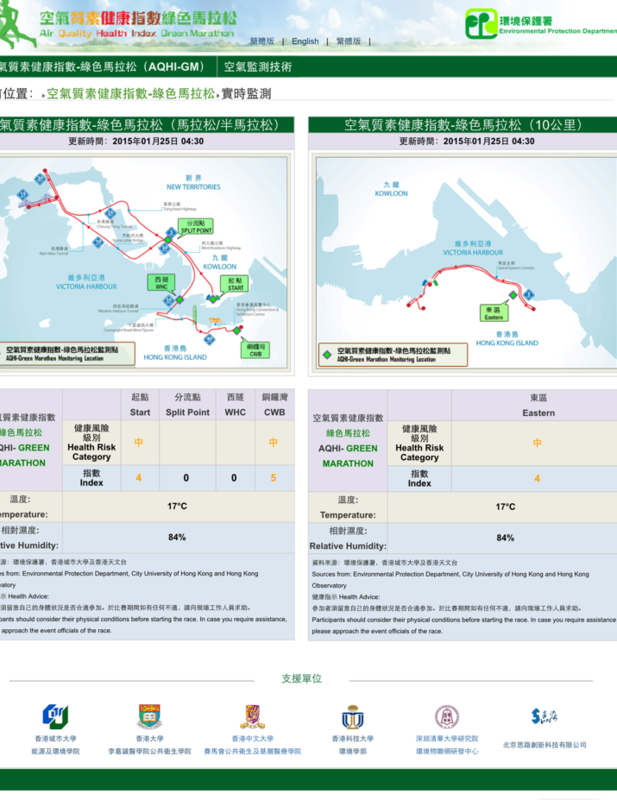 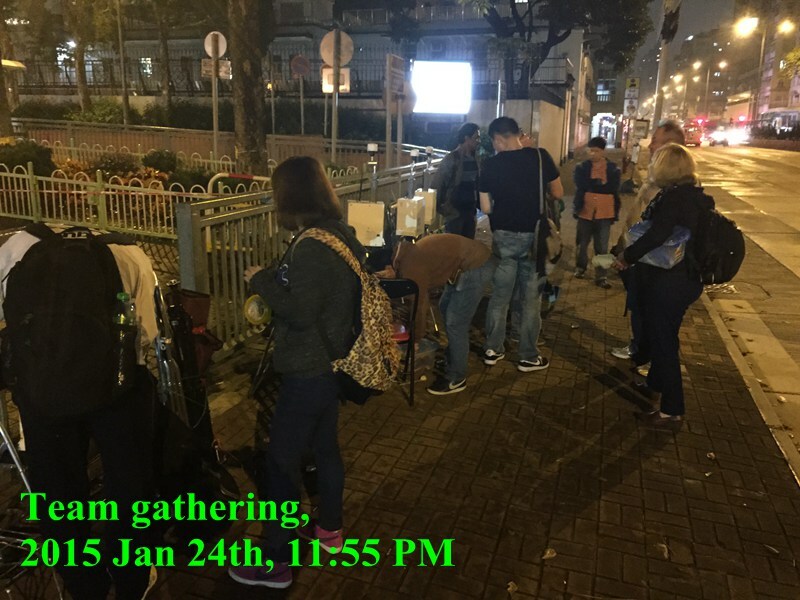 If you have intersts in knowing more about the Green Marathon, please visit WWW.GMAQHI.HK. 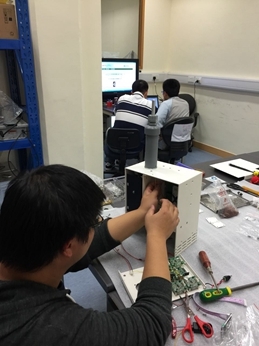 Please also stay tuned for more updates on the sensor and application development or email Dr. Zhi Ning for more information.